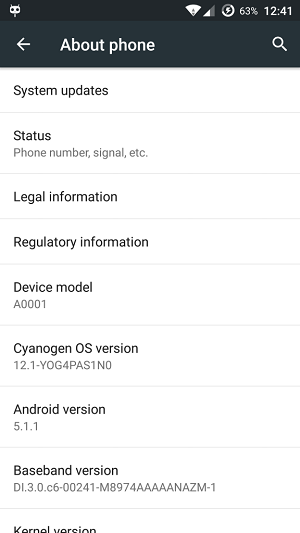 After rolling Android 4.4 KitKat update for Q110i, Q1010 and Q700S Smartphone’s, Xolo finally released the beta version of the Android 4.4 (KitKat) update for the Q3000 Smartphone. As per promise, Xolo released Android 4.4 KitKat update for device namely Q700S, Q1010i, Q1010 and Q3000. 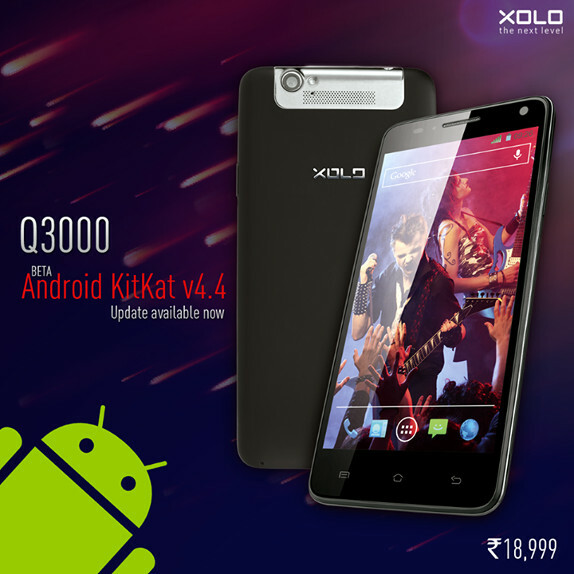 So enjoy the beat version of the latest v4.4 KitKat on your Xolo Q3000 Smartphone. The beta file of the Xolo Q3000 is available on the Xolo Q3000 official page. Just click on download and your beta file automatically download. Once downloaded the 296.32MB file from the page, upload the same to Smartphone manually. This is just beta testing to find out any bugs available in the update. The final version of the update will be available soon. If you have downloaded the Android 4.4 beta to your Smartphone and loaded the same, then lets us know whether there are any bugs to be fixed. Any queries while downloading the Android 4.4 beta for Xolo Q3000, notify by leaving a comment.